The OnePlus 6T is up for launch next month, and we’re seeing nuggets of information for the device surface up occasionally. Yesterday an alleged leak claimed that the smartphone will launch on the 17th of October. Now, we’ve got some details for a ‘new’ feature. Take a look below to find out more. Google just updated ARCore on the Play Store, and the ever diligent folks over at Android Authority are busy investigating into the APK. They made an important discovery that suggests ARCore support for a lot of smartphones. This list of devices also includes the OnePlus 6T. The ARCore app has unique device calibrations for each device that supports it. 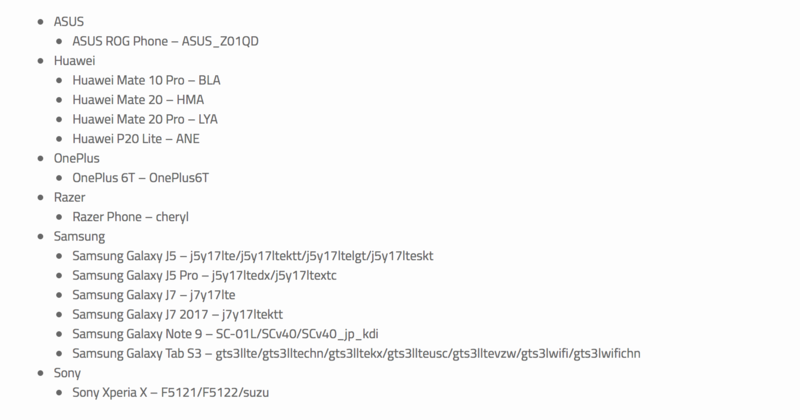 Accessing these calibration files reveals that a file for the upcoming OnePlus 6T titled as ‘OnePlus6T’ is present. 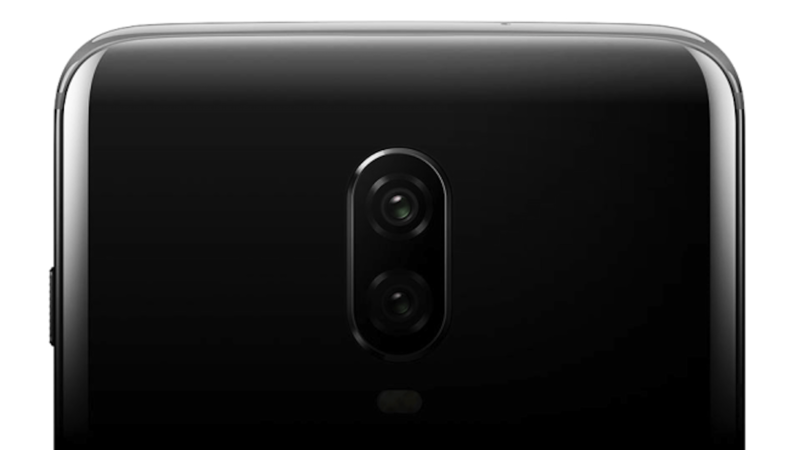 The smartphone is rumored to feature a Teardrop display, remove the 3.5mm earphone jack and bring under-the-display fingerprint recognition on a OnePlus gadget. As you can see above, the OnePlus 6T is not the only smartphone with ARCore support. An additional Galaxy Note 9 variant and the ASUS ROG Phone also make the cut. Interestingly this support isn’t only limited to devices currently present in the market; a fact that’s slightly alluded to by the OnePlus 6T’s present. The ARCore APK suggests that the Nokia 9 is also under the works. If we’re optimistic about these findings, then Nokia might launch the rumored smartphone soon. Otherwise, there’s no point of including support for it in ARCore. Today’s report suggests that the OnePlus 6T will also focus on augmented reality. It’s a ‘T’ upgrade after all so the feature will provide users with a nice upgrade incentive. Thoughts? Let us know what you think in the comments section below and stay tuned. We’ll keep you updated on the latest.